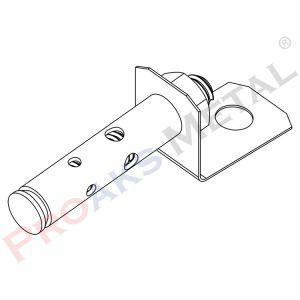 Double spring is use for suspended ceiling systems, for the connection of two hanging wire and for lower height adjustment. Firstly Double spring is the Clip-in profile accessory. Lamella suspended ceiling is an accessory material. Secondly T24 is a profile accessory product. It is very easy to connect the two hangers together with this material. It is an accessory that attaches to the hanger tongs and holds the omega profile firmly to the ceiling. 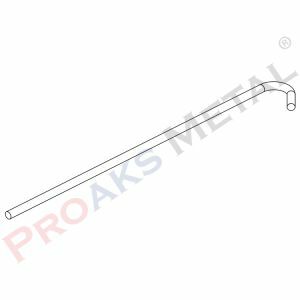 Suspended ceiling spring, an important apparatus for suspended ceiling systems; It is a product use to connect the strap wires and to make adjustments to the height or infinity. 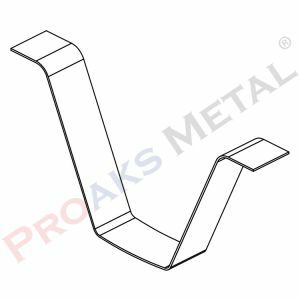 The double spring product in this product category is manufacture to the highest standards by using extremely durable materials. It provides a great durability in the areas where it is apply and usually provides a successful use. 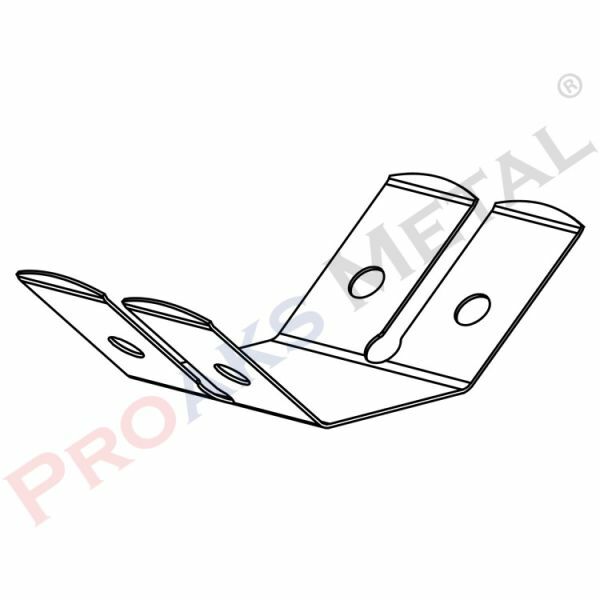 Produced from stainless material, this product is use as profile accessory of clip. Also a suspended ceiling accessory. Very simple to perform the operation of connecting the two hanging wires together using this accessory. Therefore it provides practical use. 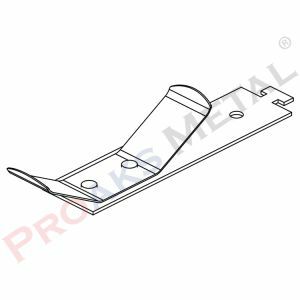 It is aimed to attach the omega profile to the ceiling during the use of the product. Thanks to the durability and durability of the product, this process can be perform safely and quickly. Double spring with no distortion; As a reliable connection material, it is frequently prefer among the products. We recommend you to browse the wire with hook bend and wire with round bend which is our other product which is used with double spring. Double spring, one of the most ideal accessory products for profile application; professional quality with a name that provides a name of use. It is use to set the ceiling height and make the required connections as fast as possible. Depending on the properties of the installed area, it can be easily apply at intervals of 1 meter or at intervals of 1.20 and 1.50 meters. Non-rusting, moisture or other environmental factors are not adversely affect by this product is produce from today’s superior technology. Also this product design as heat resistant in case of fire in buildings. It helps to prevent serious problems such as ceiling collapse. With this feature allows successful applications. For instance it can be use easily and practically in all kinds of buildings. In addition to the superior performance of the product, it is offer with very reasonable prices. You can reach the information about the double spring prices by contacting us. When determining the prices of the products, their characteristics and number are take into consideration. Finally you can order now to take advantage of this superior performance product mentioned above. Or you can contact us to have more detailed information.